Shares of Boeing plunged in premarket action Monday after Bank of America cut its rating on the company&apos;s stock to Neutral from Buy, saying the company&apos;s 737 Max jet problems are worse that previously understood. The bank also cut its share price target to $420 from $480 as the Seattle-based aerospace giant cuts production of its 737 Max passenger aircraft model while it overhauls faulty software that contributed to a pair of recent deadly crashes. Wall Street analysts said on Monday that Boeing is now not expected to deliver more than 500 of its 737 MAX planes to customers this year, according to Reuters. The actual number of 737 Max jets delivered this year will depend on how quickly the company finishes the software fix that has resulted in a global grounding of the fleet. The company said it would reduce production of the 737 Max by roughly 20 percent, to 42 planes per month from 52 planes per month. CEO Dennis Muilenburg said in a statement Friday that the production shift will begin in mid-April and will not result in layoffs. The United States and countries around the world grounded their Boeing 737 Max aircraft after two fatal crashes in a span of five months. A deadly Ethiopian Airlines crash killed 157 passengers in March. 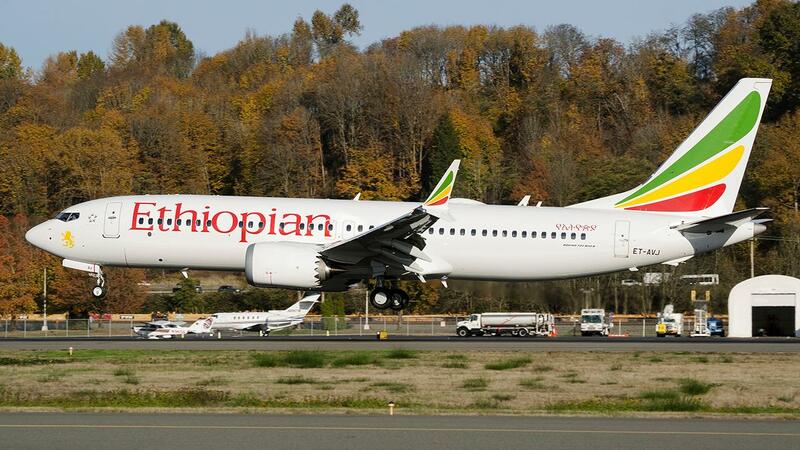 Initial findings of an investigation into the crash revealed an “erroneous activation” of anti-stall software on the 737 Max, which automatically forces the plane’s nose downward, contributed to both deadly accidents. Boeing is in the process of implementing software updates that would correct the issue. The software fixes will be subject to Federal Aviation Administration approval before the 737 Max can return to service. Aside from the production cut, Muilenberg said Boeing’s board of directors has established a committee to oversee internal practices related to aircraft design and development. The committee will oversee handling of the 737 Max program, among other initiatives.